Reporting on key environmental bills in the Washington legislature. 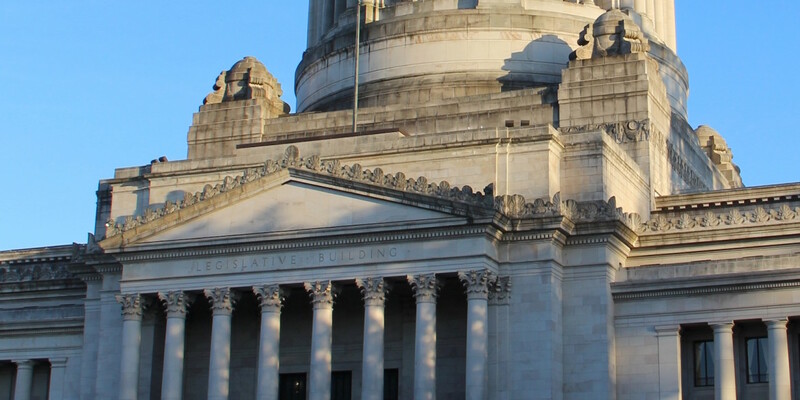 Three bills that “substantially weaken” Washington state’s Growth Management Act were passed this year. Democrats largely went along with the concerns that traditionally have been embodied in Republican critiques of the law, in an attempt to close an extremely lenient loophole for developers. But Republicans refused to reciprocate. The Washington Legislature passed two bipartisan wildfire prevention bills unanimously. But funding for those and other restoration programs is still up in the air as the Legislature struggles over intense budget pressures. An expected expansion of Canada’s Kinder-Morgan pipeline could increase the number of oil-carrying vessels in the Salish Sea seven-fold. 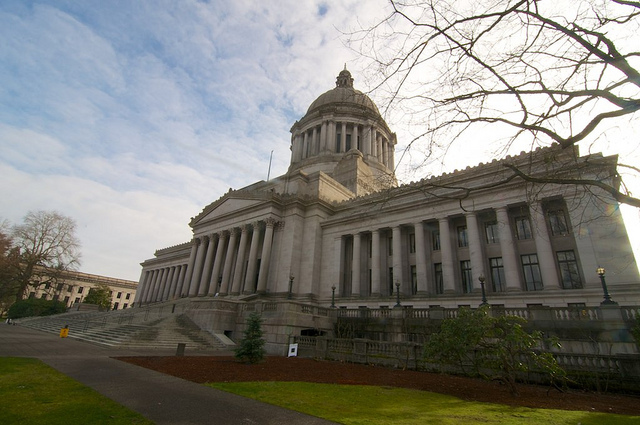 In preparation for that, Washington Democrats are trying to pass legislation that would improve oil transportation safety, particularly on the water. But it’s an uphill battle and the clock is ticking. President Trump’s proposed $28 million cut of Puget Sound restoration funding has provoked an outcry. But loss of federal funding is not the only cause for concern. State funding, which pays for a much larger share of those restoration costs, also is facing cuts, leaving the fate of Puget Sound restoration funding up in the air. The Washington Legislature is considering a bill on whether and how to strengthen one of the state’s oldest natural resource permits and the only one dedicated to protecting fish habitat. But the threat of lawsuits, potential budget cuts, and a decades old jurisdiction debate may prevent it from passing.